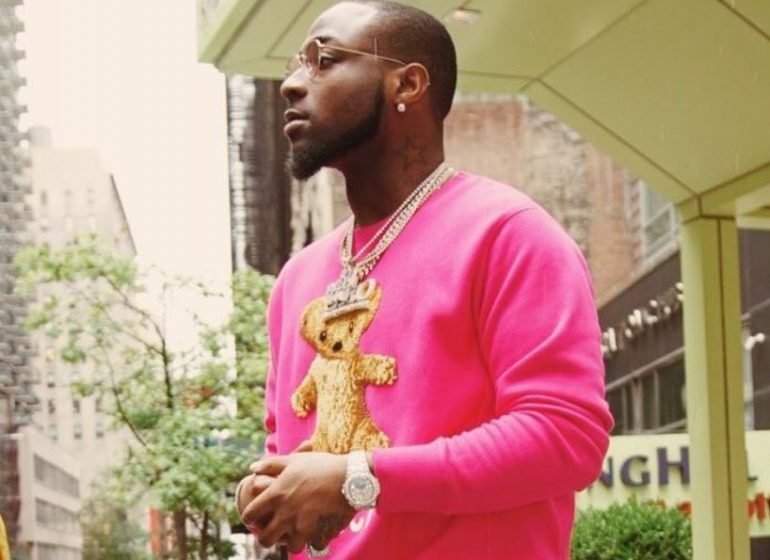 David Adeleke, popularly known as Davido, is taking a cue from Wizkid as he announces he will be headlining his own concert at the O2 Arena in London. Now it seems all the chess pieces are in place for Davido. “If you have faith as small as a mustard seed, you can move mountains,” the ‘Fall’ singer said. Although the concert is up to six months away, fans of the Afro-pop star are bursting with excitement as the anticipation builds up. Davido has been performing around the world of late with the latest being the Wireless Festival, UK’s premier urban music festival. The concert, which had 50,000 people in attendance, held at the Finsbury Park in London. The ‘Like That’ singer is also the recipient of the best international act accolade at the 2o18 BET Awards. Earlier in July, Adekunle Gold also had a sold out concert at the Indigo O2 in London.